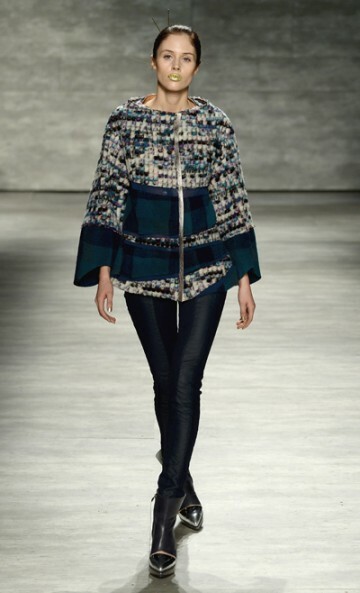 Son Jung Wan, for Fall/Winter 2014, presented several looks for which I would clearly label as walking works of art. 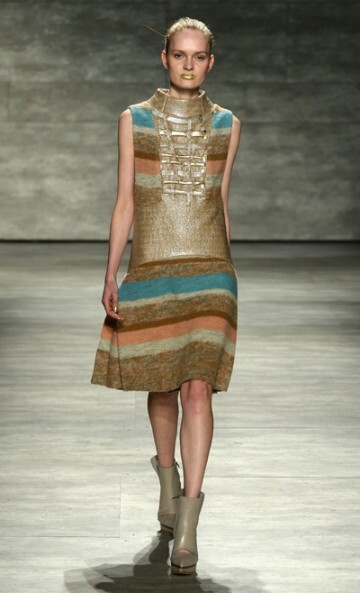 Her specific inspiration for the collection was from abstract expressionist artist Mark Rothko. 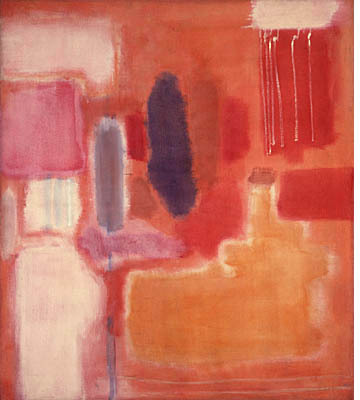 Rothko worked with expressions of various emotions in his artwork thru his wide use of color. And color is certainly not lacking with SJW! You see a lot of blues (royal), cold & darker, like the Arctic Ocean. 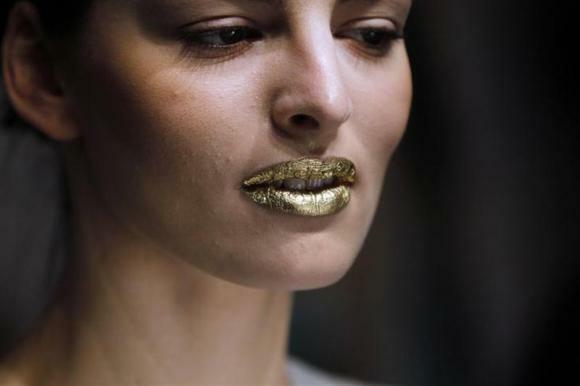 There is also luxe golds, rich & full of history, admiration, & desire. Mid-tone gray is also utilized, also giving/providing a sense of luxury with the collection. And finally, ivory, set to convey expressions of tradition & grace. Alongside a vast use of color, there was also utilization of a wide range of fabrics. Many looks incorporated a mixed use of materials. 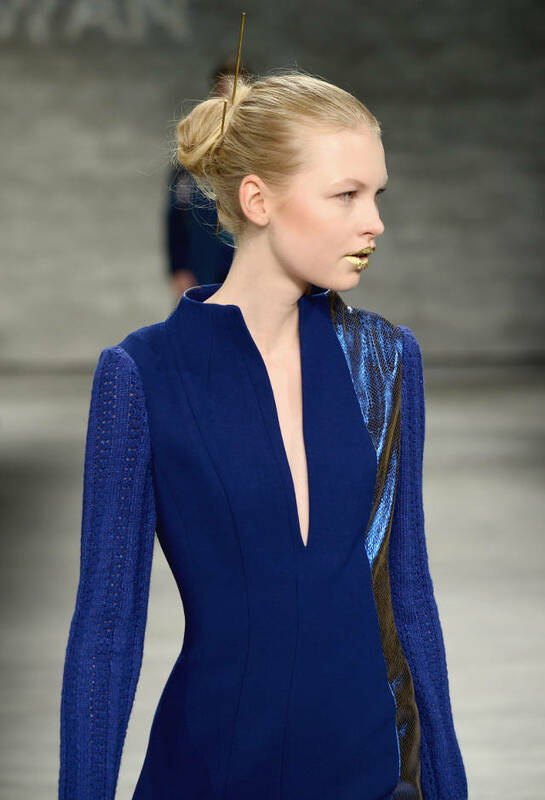 For example, colorful furs accompanied alongside metallic details. 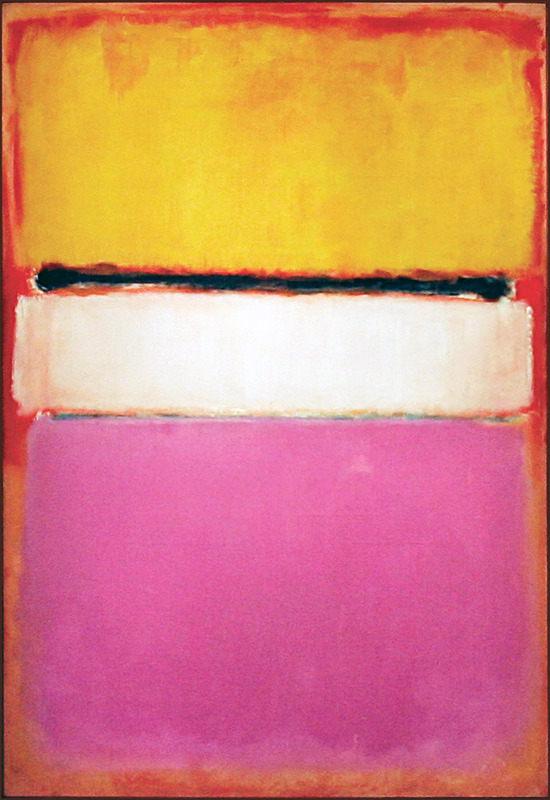 A signifier in many of Rothko’s works was the blurred color boundaries and that is presented in SJW’s collection by way of unfinished edges. 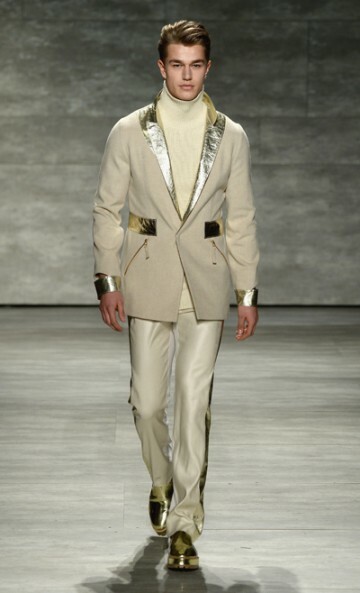 This collection is all about modernity, but in a new way. In a Rothko work, on his canvas, emotions spanned from joy to sadness. 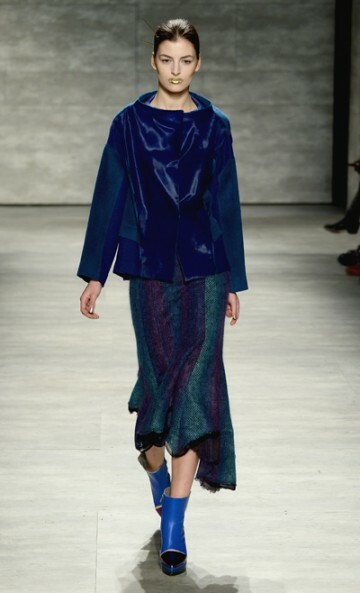 Son Jung Wan “wants to paint her collection with colors of emotions as Rothko did.” You can’t deny the artistic quality in all of the looks, whether it’s the fabrication on fur or shimmer of a metallic detail. Imagination and creativity flourish throughout this collection. Here are a few other faves of mine from this collection that caught my eye. The mixed use of fur throughout, the versatility with the separates, the color schemes when paired together all are just STUNNING! A few special guests were in attendance for this fabulous show — from Real Housewives of NY, Kelly Bensimon; (Kelly is wearing a Son Jung Wan Day Dress & Fur Coat); from new talk show “The Real”, Adrienne Bailon; (Adrienne is wearing a Son Jung Wan beige winter coat); from Gossip Girl, Kelly Rutherford; & from Radio Disney, Jake Whetter. This entry was posted in Fashion Week and tagged Abstract expressionism, Arctic Ocean, Mark Rothko, New York City, Rothko, Son Jung Wan. Bookmark the permalink.